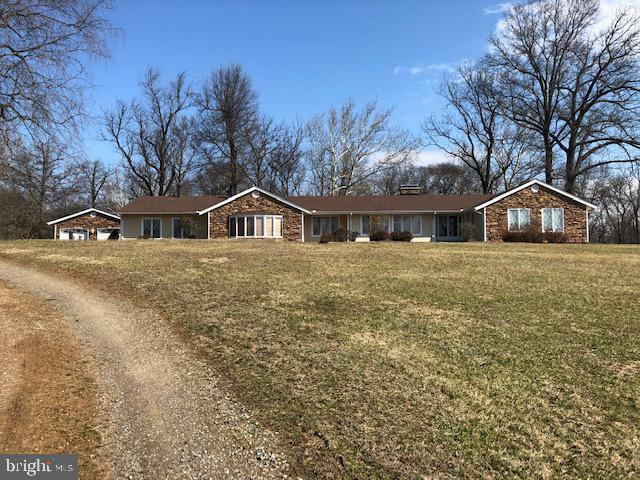 All Bluemont homes currently listed for sale in Bluemont as of 04/25/2019 are shown below. You can change the search criteria at any time by pressing the 'Change Search' button below. If you have any questions or you would like more information about any Bluemont homes for sale or other Bluemont real estate, please contact us and one of our knowledgeable Bluemont REALTORS® would be pleased to assist you. 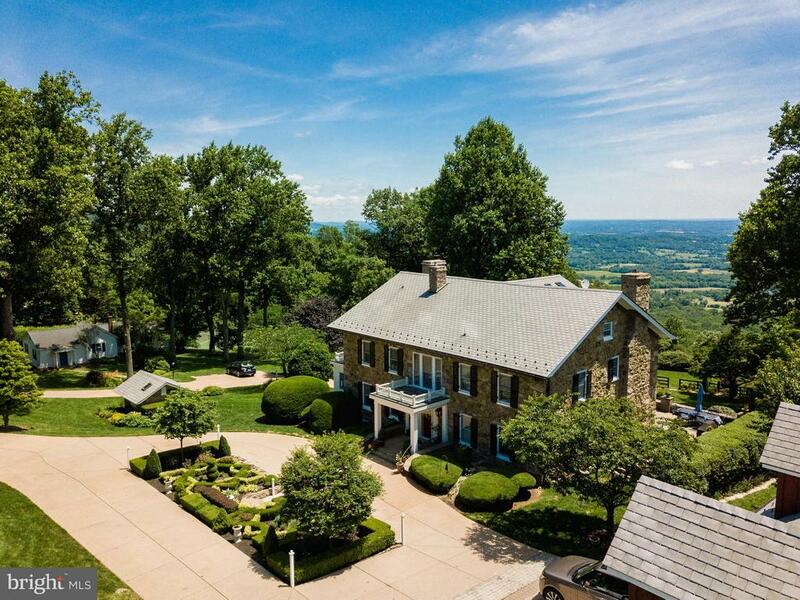 "Beautifully sited on the western slope of the Blue Ridge, Randleston Farm features 117 gorgeous acres bordering the Shenandoah River.The magnificent manor boasts 10,000 SF of spectacular living space with superb quality, exquisite d~cor & in pristine condition.A fabulous 20 stall stable,6 stall foaling barn,3 BR guest/manager's house, two apts. ; combine to create an extraordinary historic estate." "Boulder Crest Estate: More than just a luxury home, it is a perfect place for every kind of outdoor enthusiast. Set on 134 acres in the Blue Ridge mountains with panoramic views that reach to D.C., you can gaze at the stars with no light pollution. The Main house has 4 bedrooms and the 2 carriage houses each have 2 bedrooms for a total of 8. Birdwatchers can enjoy bald eagles, hawks and many other birds that visit the 5-acre wild meadow. The athlete will love the full gym, basketball and tennis courts, hiking trails adjacent to the Appalachian Trail and heated pool. Those seeking a small farm will enjoy the bank barn, three covered vegetable gardens, chicken coop and run, and Hartley Greenhouse. If hunting is your passion, enjoy 100 private hunting acres with a custom furnished cabin and shooting range. Wildlife includes black bear, white tail deer, fox and wild turkey. While a very comfortable familyhome with many of the original early 1900 touches preserved, the potential of this property is endless. It can serve as a Bed and Breakfast, a retreat or conference center or a hunting lodge. You will find a lovely wine cellar in the basement. The custom kitchen is designed for cooks and entertaining and the oversized dining room can seat a large number of guests. The main house plus two additional cottages can sleep 12-16 people. The current owner has spared no expense in creating an authentic traditional British feel. From the European appliances, the walnut travertine kitchen tiles, the hammered copper accents throughout, and the custom carpet imported from England to the English knot garden, you will feel like you just stepped out of your car and into the English countryside. Bring your imagination and dreams and see what this magical place says to you! Appointment only!" 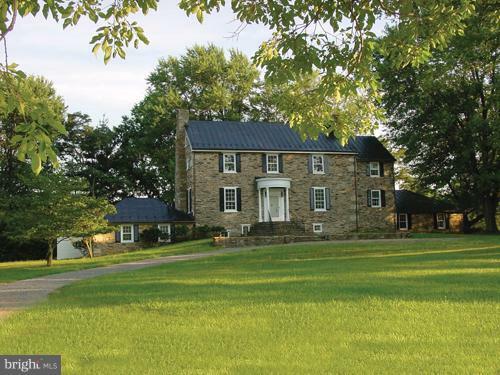 "Beautifully sited at the foot of the Blue Ridge Mountains,Grassland Farm is comprised of 97+ gorgeous acres,with two center aisle stables,two tenant houses,tennis court,& several storage buildings.The historic stone main residence was built in 1840 with several modern additions.High ceilings,gleaming wood floors,updated kitchen & baths.3 beautifully finished levels.LAND IN EASMENT." 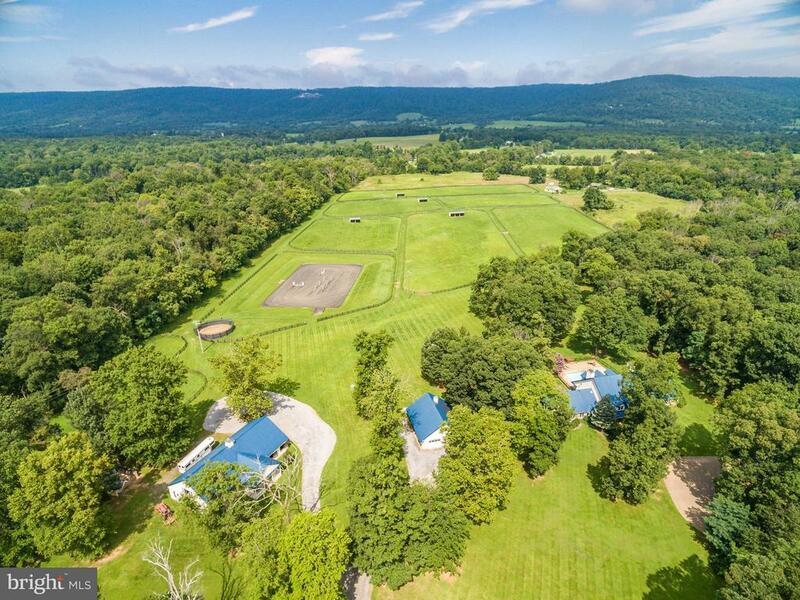 "New Price for Unique 94 Acre Horse Property in Piedmont Hunt Country territory. 8 stall center aisle Barn;4 stall 2nd Barn;11 Paddocks;Run-ins; 150' x 200' Arena! 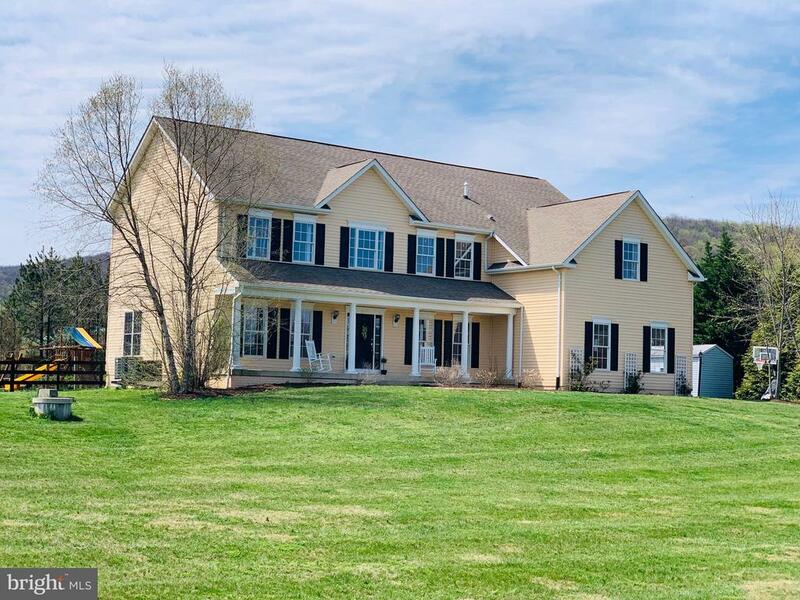 Updated,open 4+ Bedrm country house with beautiful vistas & mountain views; Pool+ Hot Tub; Fire pit + Built in Grill; 2 car detached Garage+1 BdRm/Office Guest House; 2 Bedm Log Cabin.VeryPrivate but minutes to Middleburg /Uppervile ,Rt 50 & 7." "Incredible custom built 3 bedroom 4 bath log home offers soaring ceilings,stunning 2 story fireplace,3 total fireplaces,hand hewn logs, fabulous decking in a magical setting on 42 gorgeous acres. Impeccably maintained with a new roof, new HVAC and grand sun filled rooms. 2 story barn, whole house generator and a workshop on walk-out level. An additional separate parcel on 17 acres is available." 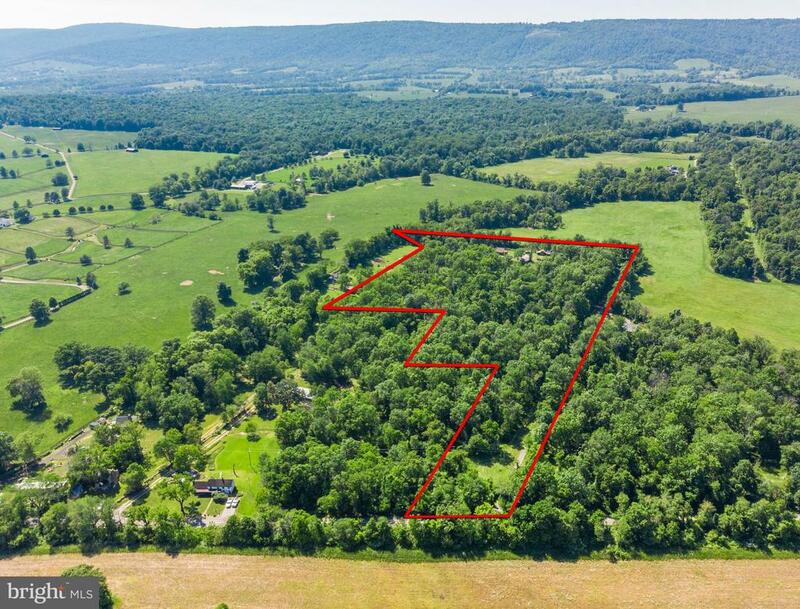 "Great 43 Acres farm in Bluemont. 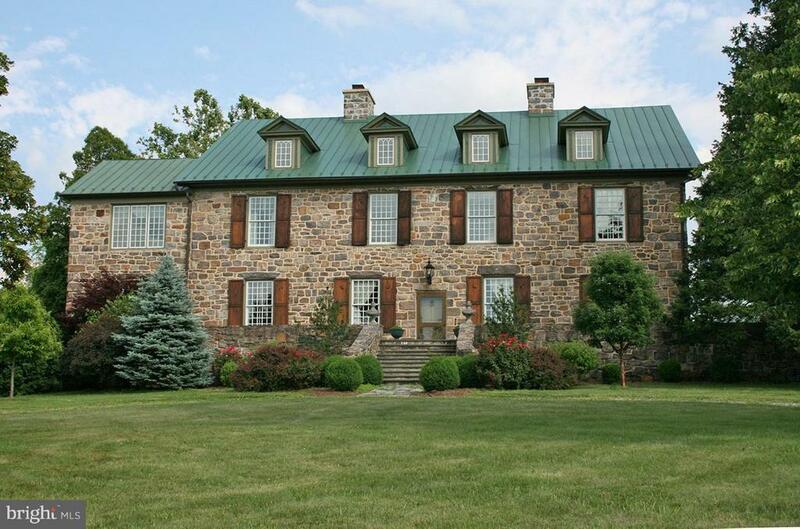 Close to Upperville and Middleburg. Property is in 2 parcels so you could build second home. Priced way below assessment. Parcel 1 has 20 acres with home, barn, pool, 2 car garage. Parcel 2 has 23 acres. Property is registered as Open Space and Forest resulting in a lower tax base. Seller not responsible for any roll back taxes." "NO HOA! Bring your animals! This amazing 5 bedroom, 4 bathroom colonial style single family home sits on more than 3 acres of land and features a vast total of 5,872 SQFT of living space, 2 story foyer and hardwood floors on main level are accented by crown molding and chair rail. A warm and inviting bay window completes your spacious dining room and a large open gourmet kitchen with granite counter tops, 48 cabinets, double wall ovens, stainless steel appliances, and plenty of space is perfect for hosting family and friends. If this is not enough, enjoy a cozy breakfast in the sunroom right off your kitchen and make memories in the light filled family room warmed by a gas burning fireplace. Double dual stairs make it an ideal floor plan for you to be able to get to any side of the home easily. Wide, spacious hallways separate large rooms. Master suite features cathedral ceilings, ceiling fan, and large master bath with separate tub and shower. Full walk out basement features recessed lighting, light-filled bedroom, and a 2nd laundry! Long driveway fits multiple cars and property features NEW SEPTIC SYSTEM INSTALLED IN 2017 and a New Sump Pump in 2018. 2 acres are fenced off separately for animals. 12 producing fruit trees grace backyard overlooked by lovely screened porch. Sit and enjoy a western view and sunsets over the Blue Ridges in this peaceful setting. This is the whole package. Contact Agent for questions." 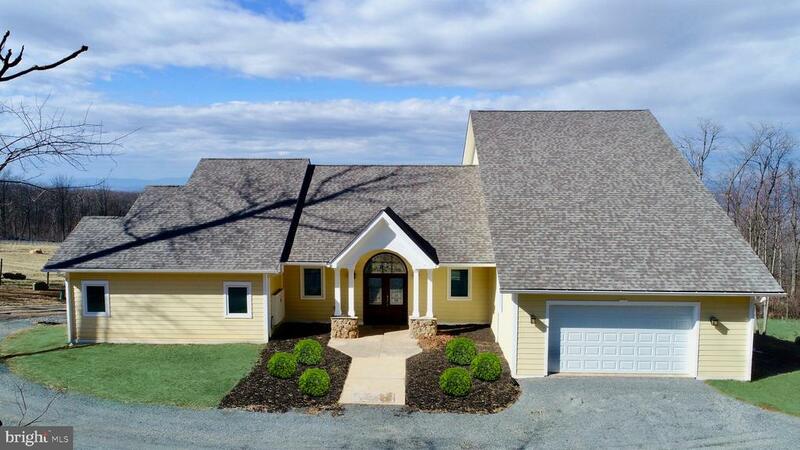 "Enjoy stunning views of the Shenandoah Valley from this fabulous Contemporary New Construction Home in Bluemont, VA! 4 bedrooms, 3 full bathrooms. Over 5,500 square feet of open floor plan with high ceilings. The home includes gleaming laminate flooring and carpeting throughout. The gourmet kitchen features stainless steel appliances, Quartz counters and custom cabinetry with an entertainer~s island/breakfast bar. The living room sits off of the kitchen with a gas fireplace and walk-out access to the deck. Also on the main level is the master suite, which has a huge walk-in closet and deck access. The attached master bathroom has a soaking tub, walk-in shower, and double vanities. The in-law suite is located on the upper level with a gas fireplace and balcony access. The property boasts 2 rear composite decks and a spacious patio that has gas hookups for the firepit. 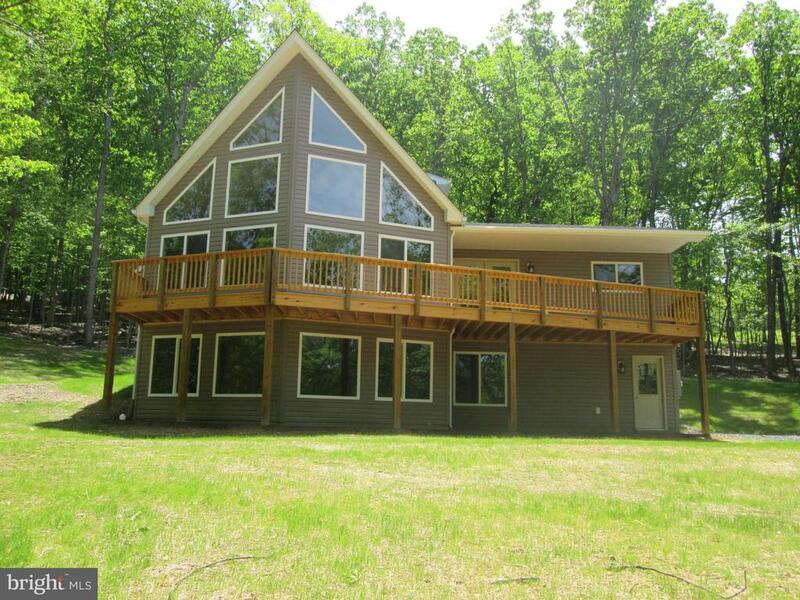 Located on 3 acres with amazing mountain and forest views. Great commuter location - right off Blue Ridge Mountain Rd, close to Rt 50 & Rt 7 ~ explore northern VA~s award-winning wineries and breweries!" "Fabulously unique property! 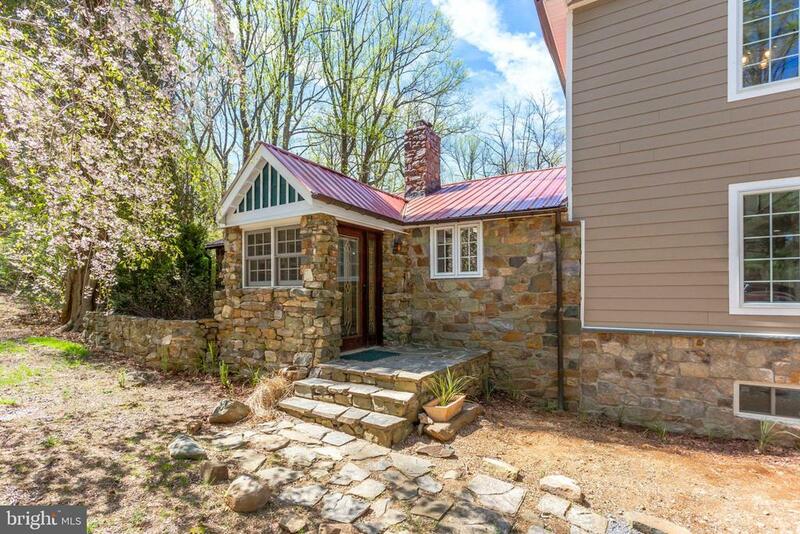 An adorable 1950s stone cottage with a huge, beautiful brand new addition. Every modern convenience with tons of historic charm. Nearly five acres of land with low Clarke County taxes and a quick trip to Route 7. Gorgeous wood floors, a spacious kitchen with lovely granite, new cabinetry, and state of the art appliances. Upstairs is a stunning private master suite overlooking the wide open main level. The basement is fully finished and gives lots of extra living space. Incredible detailing throughout. This one has it all and the photos don't do it justice. Do"
"***COMING SOON AND CONSTRUCTION TO START MARCH 2019***LOCATION LOCATION ON STATE MAINTAIN PAVED ROAD AND EASY ACCESS TO RT7***BEAUTIFUL LOT W/PRIVACY AND QUALITY BUILD CONSTRUCTION***HOME OFFER A TOTAL OF 2741 SQ FT, OPEN FLOOR PLAN, HARDWOOD FLOORS, FRONT COVERED PORCH, A NICE REAR DECK GREAT FOR ENTERTAINING AND TONS MORE***LOT IS STONES THROW TO THE APPALACHIAN TRAIL***BUIILDER HAS OTHER LOTS, LOCATION, HOME PLANS AND MODEL HOMES FOR VIEWING***PHOTO SIMILAR***"
"****TO BE BUILT*****Reputable Builder has been in the business for nearly 20 years. Plat, floor plans and a spec sheet are all available. 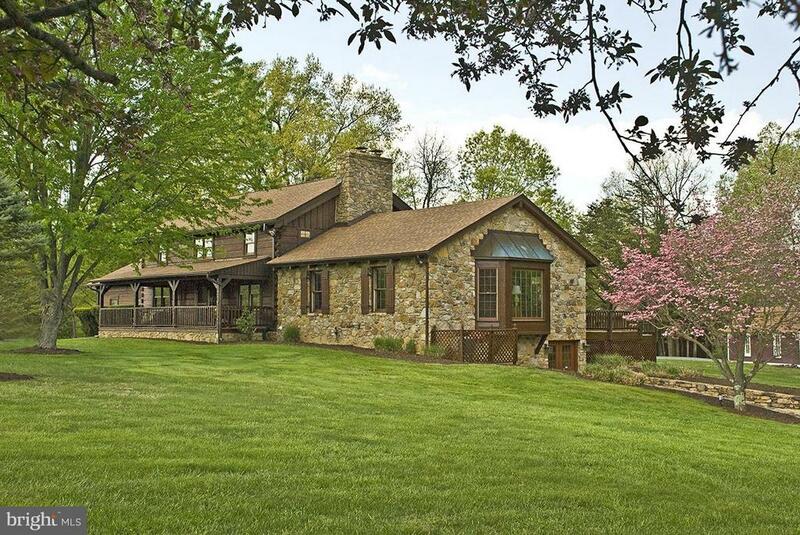 Own a piece of heaven in Clarke County with almost 25 beautiful private acres. Buy this house or build your own the land is also listed separately see MLS Listing#VACL09330"
"Sold strictly as-is. 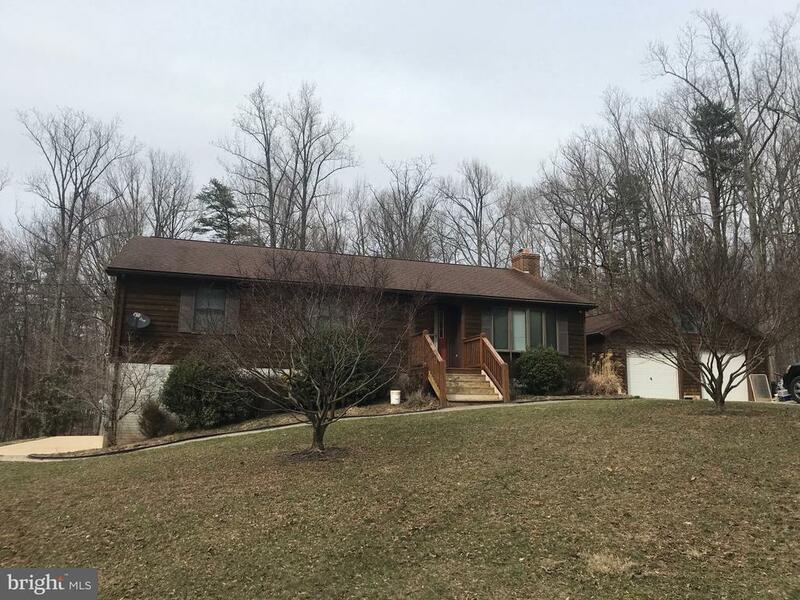 Nice acreage and small dwelling with 2 bedrooms, kitchen, family room, dining room & full bath in highly sought after location very close to Middleburg, Purcellville and Bluemont. Fantastic potential. OCCUPIED PLEASE DO NOT GO ON THIS PROPERTY WITHOUT APPOINTMENT BY LISTING AGENTS." "Sit on the spacious deck & enjoy your VERY private backyard. Renovated luxury Master Bath. 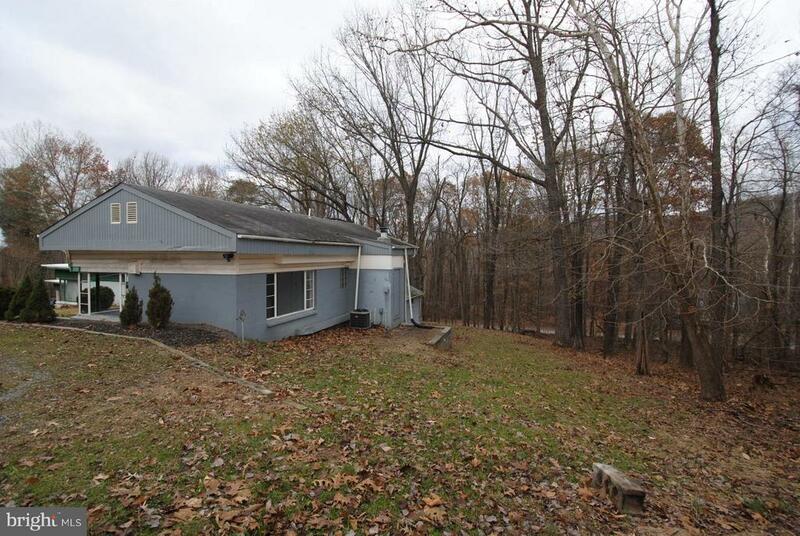 Partially finished w/o basement with an extra 1-2 Bedrooms & a full bath . Brick Walkways. Patio. Above ground 15K gallon Pool. Detached 2 car garage"
"Absolutely Quaint! Perfect for the downsized life style. The home boasts 1 large bedroom with lots of natural light, 2 full bathrooms and an open floor plan of living-dining-kitchen area. A NEW oil furnace and CAC has been installed. It is located in Shenandoah Retreat close to commuter routes."